Cruise the Kimberley is part of the Visit Broome/Broome Visitor Centre group. 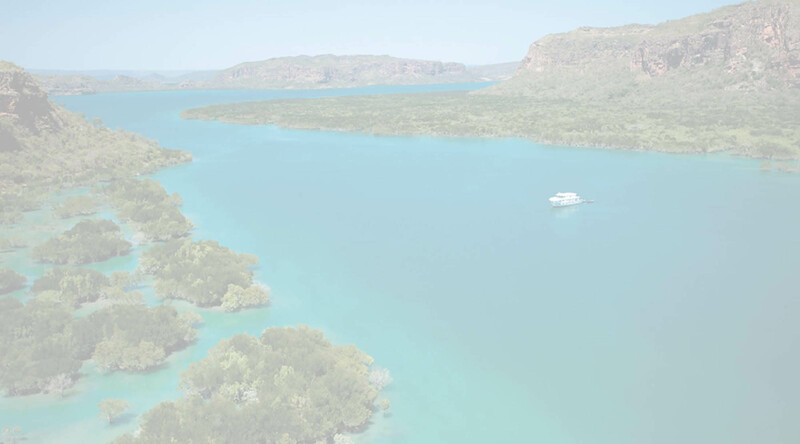 We have been helping people find their perfect cruise for as long as there have been boats cruising the Kimberley coast. Based in Broome our professional team is passionate and knowledgeable about our home region. Broome is the gateway to the Kimberley Coast and Rowley Shoals; most Kimberley cruise operators are based in our pristine, warm waters. We are the local experts. As well as advising you on the perfect Kimberley cruising product we can book your accommodation, car hire, activities and events in Broome. We have the widest selection of accommodation and tours at the best possible prices. For more information about our home town please take a look at our sister website VisitBroome.com.au.